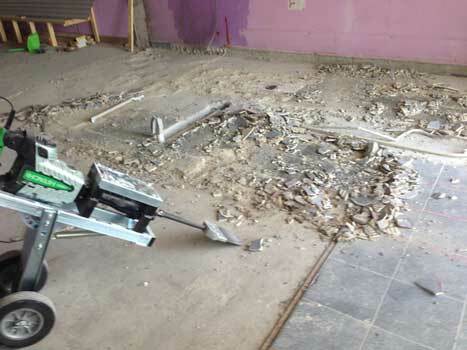 Removing tiles and tile beds, glues and other hard to do type jobs are easy for the pros’. Totally strip out and start fresh. 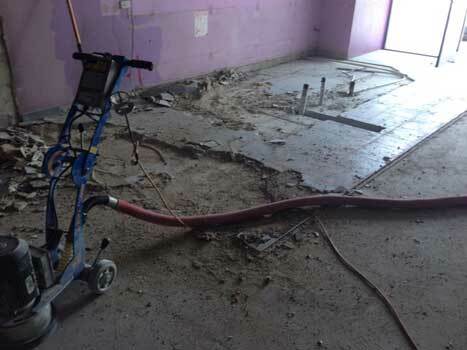 Preparation for new coatings or mechanically polished concrete should on be done by trade professionals. You need to be careful of all the hazardous materials that present themselves. 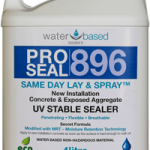 Water Based Sealers 'Pro Seal 896' is totally amazing. No smell like the other products and works amazing. What a great natural look for our driveway colours. Our old coloured concrete was fading badly. Brian came in and Pressure cleaned and resealed it, bring the colour back using this product and then a top sealer. Great stuff with no smells. 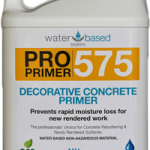 After we had our walls rendered, we found this product recommended by Brian to seal our new wall. Our last wall cracked up because the render dried out too quick. This time we had it treated before painting with this product, no cracks this time! Thanks Brian. 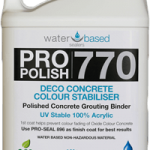 Concrete Driveway Resurfacing with Exclusive Colour and Sealing Systems, developed in Australia. Way ahead of the competition.